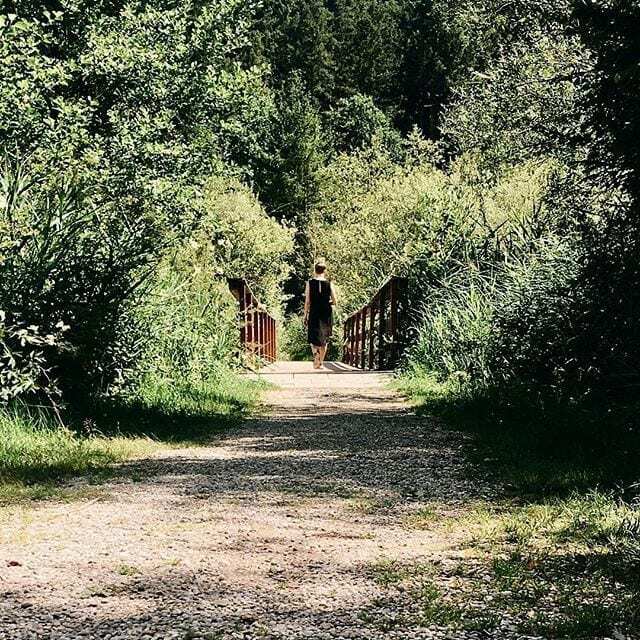 It often lets you down when you need it the most: The inspiration for great attractions in Munich and the Bavarian region. As beautiful as the city itself already is, there are many more attractive places in Upper Bavaria worth visiting in good or bad weather. 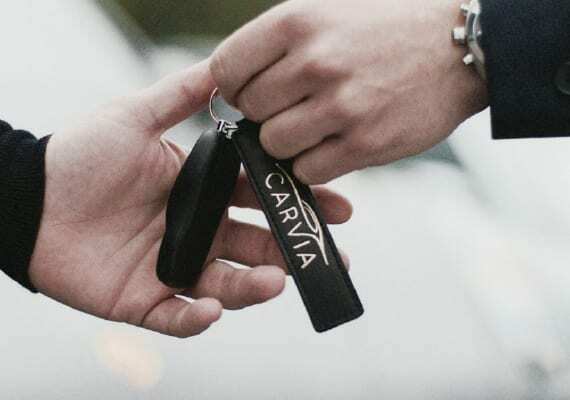 With CarVia we can offer double joy for your planned as well as spontaneous excursions. Firstly, you can rent your sports car or exclusive SUV with us. And secondly, with our personal road books. Along with your dream car you will receive a choice of route suggestions that guarantee inspiration. For this purpose, we have selected different categories that will direct you towards the mountains with great views from the AlpspiX, the five-lakes-country of Bavaria or a museum tour with paintings by Franz Marc. The different attractions in Munich will not only delight you on the spot, but already on the way with pure driving pleasure. 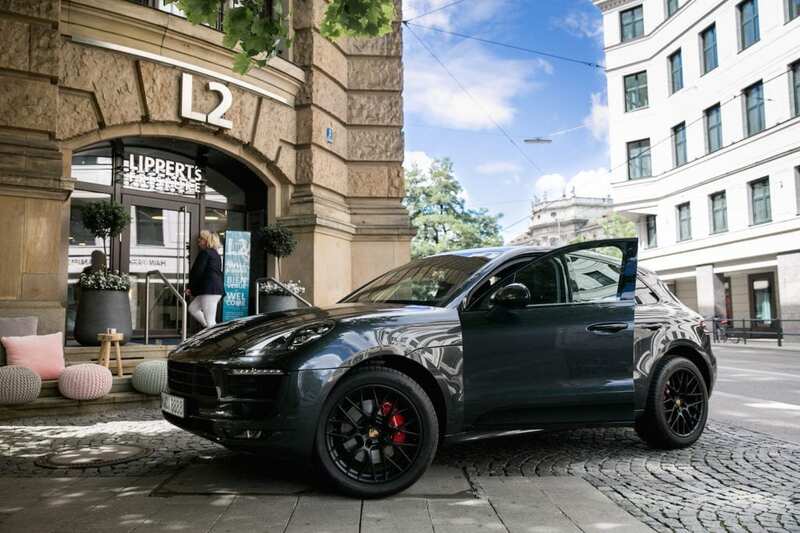 Your experience in a Porsche 911 Carrera, a Porsche Macan GTS or a Mercedes G Class 500 already starts in Munich. The preconfigured gps systems will then lead you to the most exciting places of your individual choice. 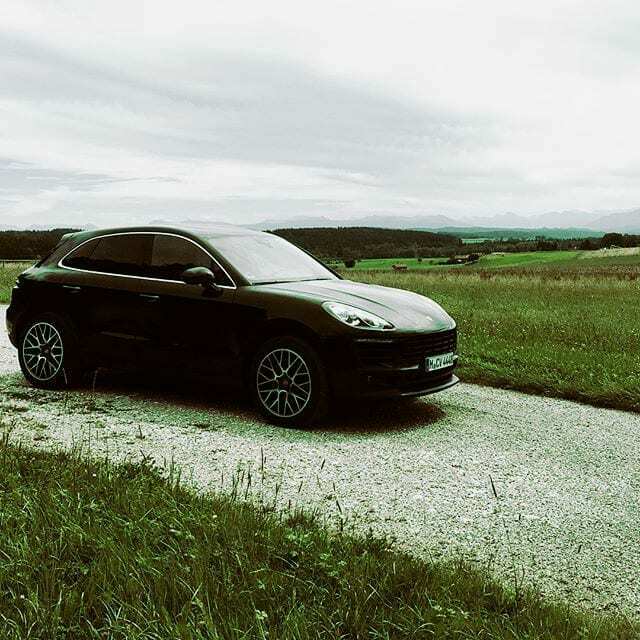 Christina (The Bavarian Way) made a tour to the Deininger Weiher pond with her Bavarian blog and enjoyed the curvy roads around the moor lake in our Porsche Macan S Diesel. 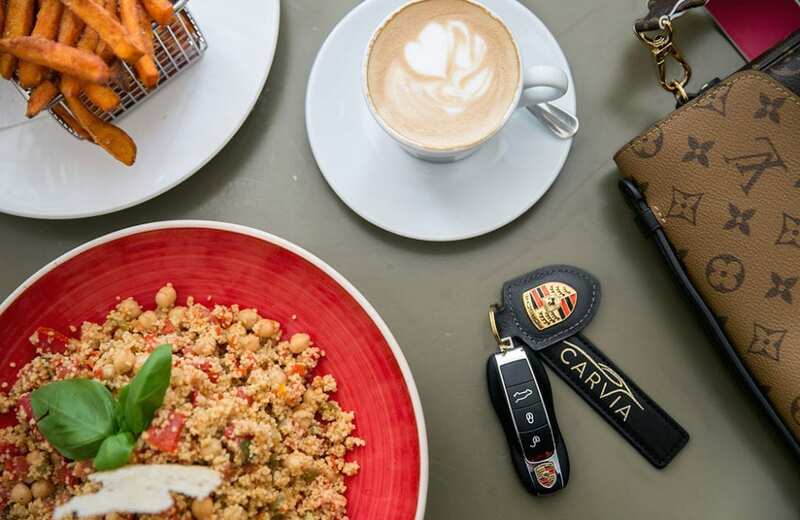 Furthermore, Jennifer from Pepper and Gold started into a relaxed family day and savored special moments in our Porsche Macan GTS. We did not only inspire her with excursions in and around Munich, but also with tips for a great shopping experience in the city.